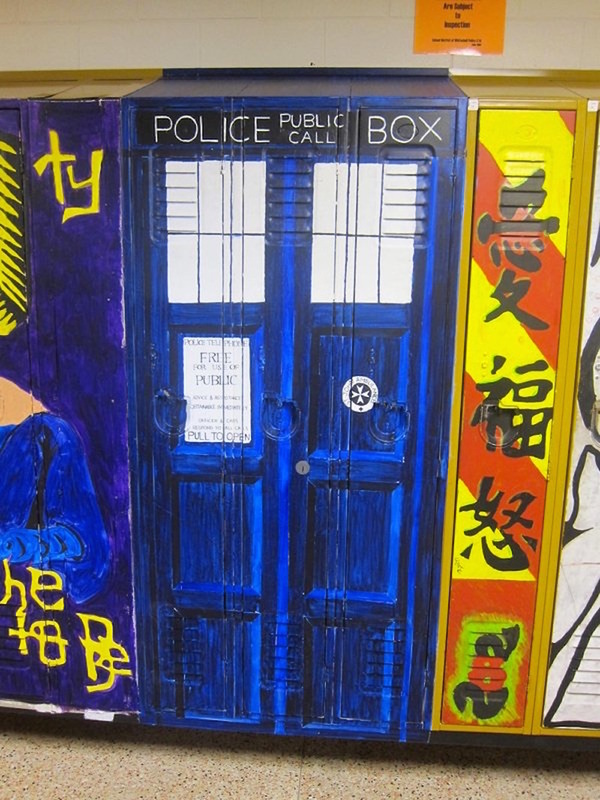 From a working soda machine to an actual Tardis, here's some of the most insane ways teens have customised their corridors. What does your school locker look like? 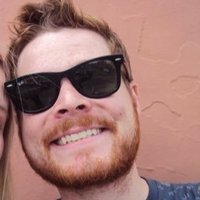 Plain old metal? Maybe a sticker or two? 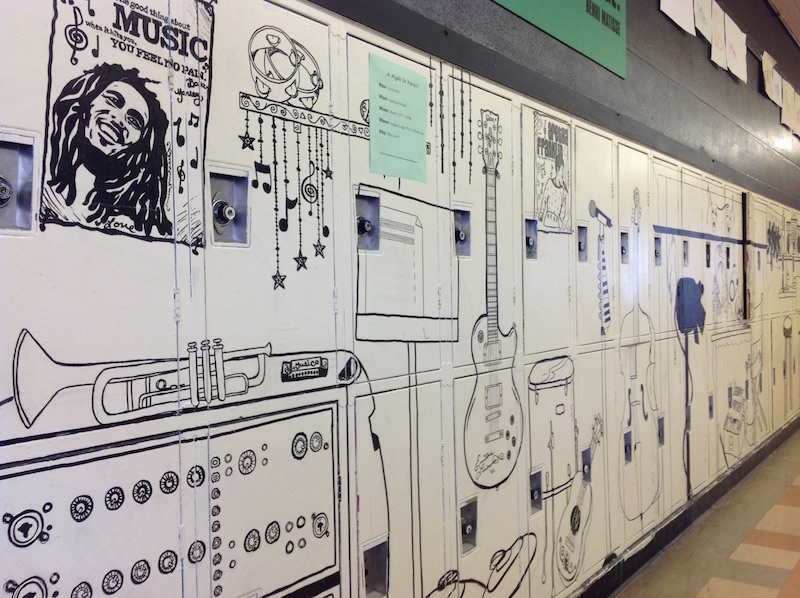 Well it's time to up your game guys 'cos these students have taken locker art to a whole new level. 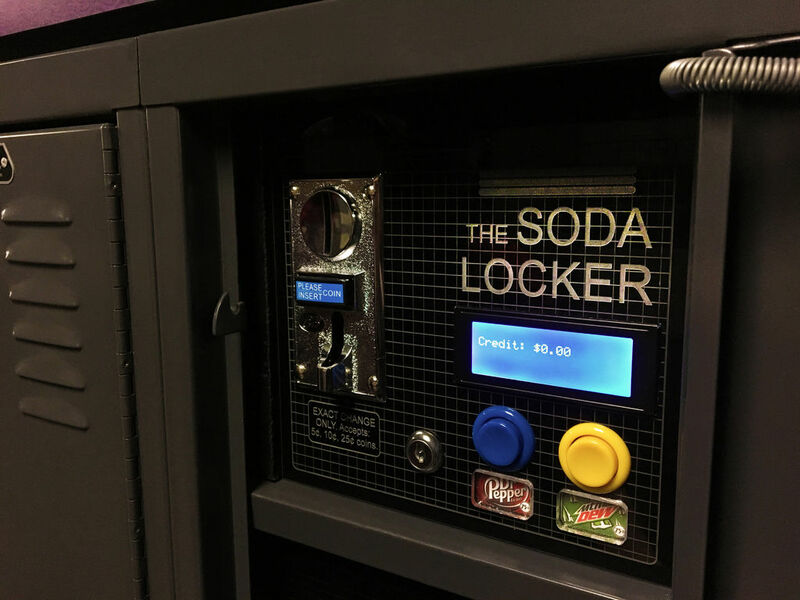 Blake Hawkins at Valley Central High School has made his locker into an actual working soda vending machine. This is basically a service to the community at large. Patent this idea now Blake, it is a work of pure genius. Sadly it isn't bigger on the inside but you will feel like you can travel through time and space right from your own school corridor. Plus, the show runners are looking for a new Doctor so this may help you book the gig. Simple and cool, it's also nice to see the great Bob Marley get a little tribute in there. Shotgun the door with the little stars on it! Why not just go all out and proclaim your undying love for Ryden to all passers by? Spread the shipping forecast people, they deserve to know. An obvious and easy to make choice, but remember - once you've picked them for the year, you can't just change it up around Spring Break. These bands are for life (or at least a full school year anyway). God knows we could all do with some more tolerance in the world so how about sharing your support and pride in the LGBT community in the most colourful way possible. Need a snack between classes? Don't worry, we gotchu bro! Has there ever been a more inspiring image to get you through fourth period History class? No. No there has not. Wow. This would make us extra careful with our books for fear of messing up the general aesthetic. Bravo to the designer. This one actually shoots lasers out of the eyeballs (edit - it does not shoot lasers. Lasers are not suitable for school premises. Except in the science lab. Sometimes). Remember that scene in Big where Tom Hanks plays the big piano in the toy store by jumping all over it? Well now you can do that with your hands. And no music. But other than that it's the same. But is this a Halloween locker or a Christmas locker? We may never know. Got your own locker art proudly on display? Share it with us below.